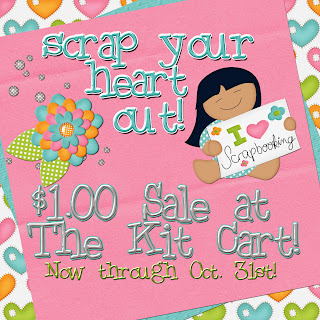 The Kit Cart: SCRAP WITH ME FREE KIT DAY 4 FREEBIE & SALE!! 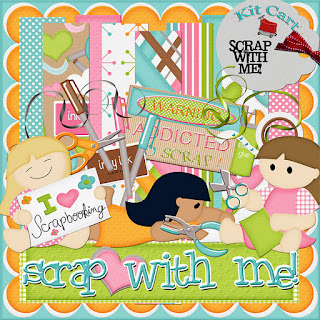 SCRAP WITH ME FREE KIT DAY 4 FREEBIE & SALE!! Sorry my post is so late in the day, my daughter had Open House tonight. She still likes us to come and visit her classroom and show us where she sits. I love it, because I know its not going to last much longer!! She is in 5th grade and those little girl days are coming to a close. Sad how quick it goes huh! So here is day 4, I hope you guys are enjoying the kit!! I'll have cluster frames and word art for sale in the store once you have the entire kit (I'm still working on it!) Have a great night and CLICK THE PREVIEW TO GET YOUR DOWNLOAD! SORRY LINK HAS EXPIRED!! thanks so much for the next part of this fantastic kit! Thank you so much for this post. I want to let you know that I posted a link to your blog in CBH Digital Scrapbooking Freebies, under the Page 6 post on Oct. 28, 2011. Thanks again. Wooow... thank you!! They are sooo cute! !